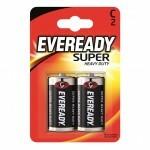 Eveready C super heavy duty batteries 2 pack are affordable carbon zinc solution for everyday power needs. They are ready to use for up to 3 years in storage with quality seal for trusted power. 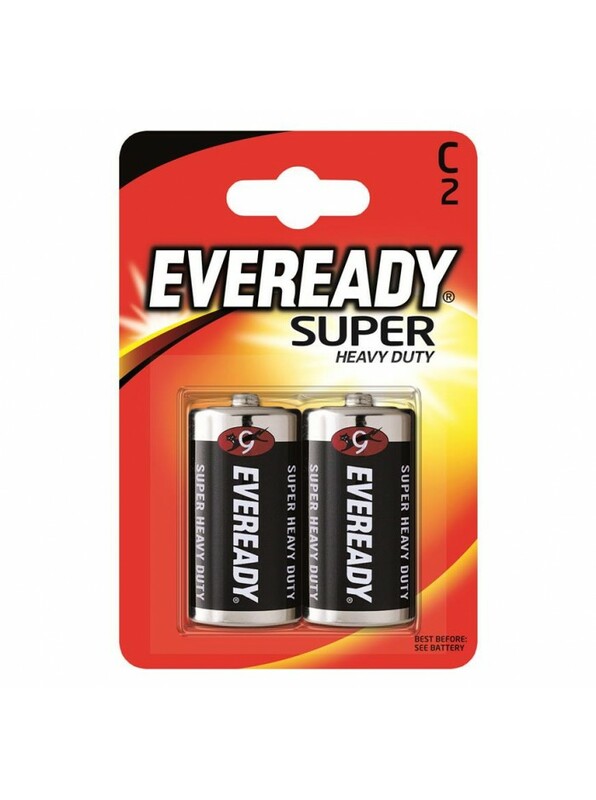 24 x Eveready C super heavy duty 2 pack. 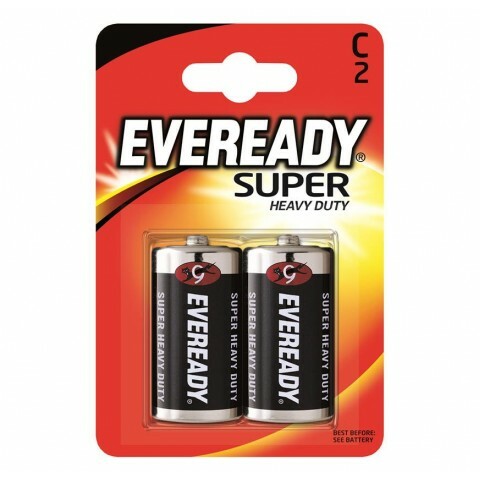 24 x Eveready C super heavy duty 2 pack.